Langhorne Creek is on the Fleurieu Peninsula of South Australia, 70km from Adelaide.  The region is located between the Adelaide Hills and Lake Alexandrina. 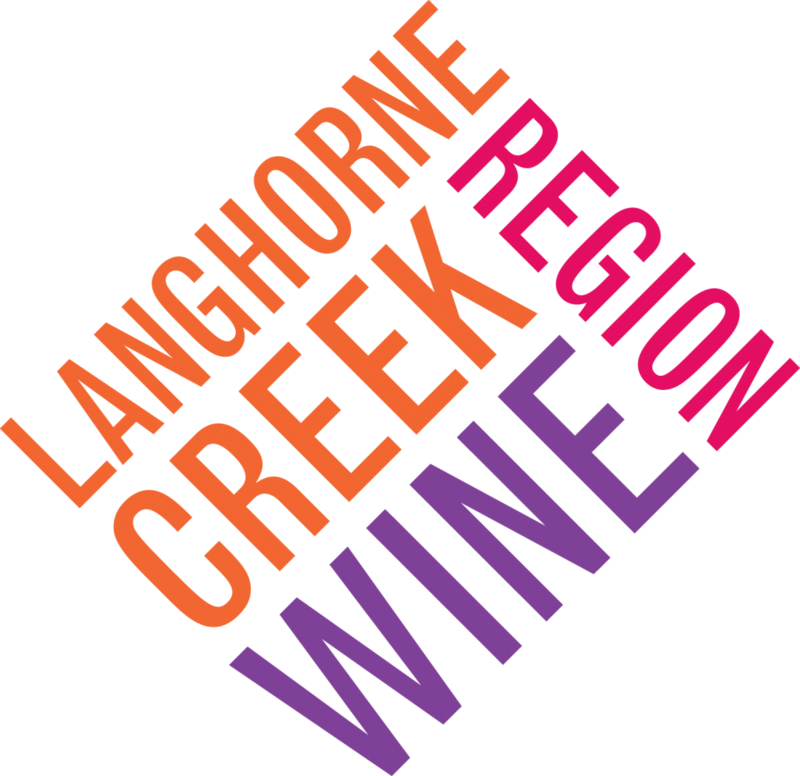 Langhorne Creek has a cool maritime climate with a mean January temperature of 19.9°c and 1520 heat degree days. This means Langhorne creek is significantly cooler than McLaren Vale (21.7°c, 1910 heat degree days) and the Barossa (21.4°c, 1710). This is partly due to what the locals call the Lake Doctor. The Lake Doctor is a wind coming off Lake Alexandrina, a 600 sq km body of fresh water at the end of the Murray Darling River system, 3 times the size of Sydney Harbour. The wind carries its cooling effect across the lake directly from the Antarctic and Southern ocean. There is no land to warm or moderate the wind before it reaches our vines. The influence it has on our climate is dramatic; it moderates summer heat and mitigates winter frosts. Every world wine region has a varietal hero. In Langhorne Creek it is Cabernet Sauvignon – warm, soft, generous and immediately drinkable. Langhorne Creek has the oldest documented Cabernet vines the world at the Metala Vineyard in the Lake Plains area. 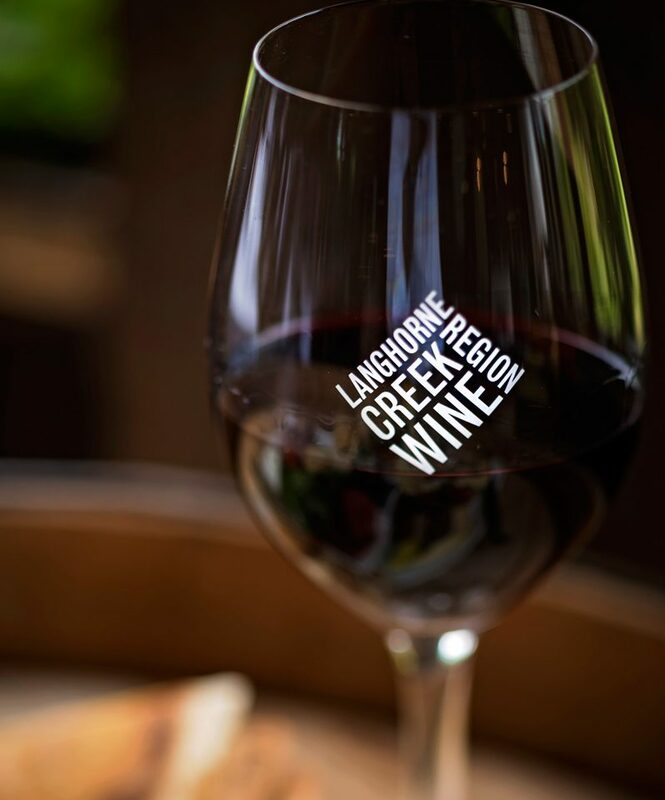 Medium to full bodied, Langhorne Creek Cabernet Sauvignon is aromatic and fruit driven tending towards the blackcurrant, liquorice and dark choc mint flavour spectrum with firm, integrated tannins and persistent length. 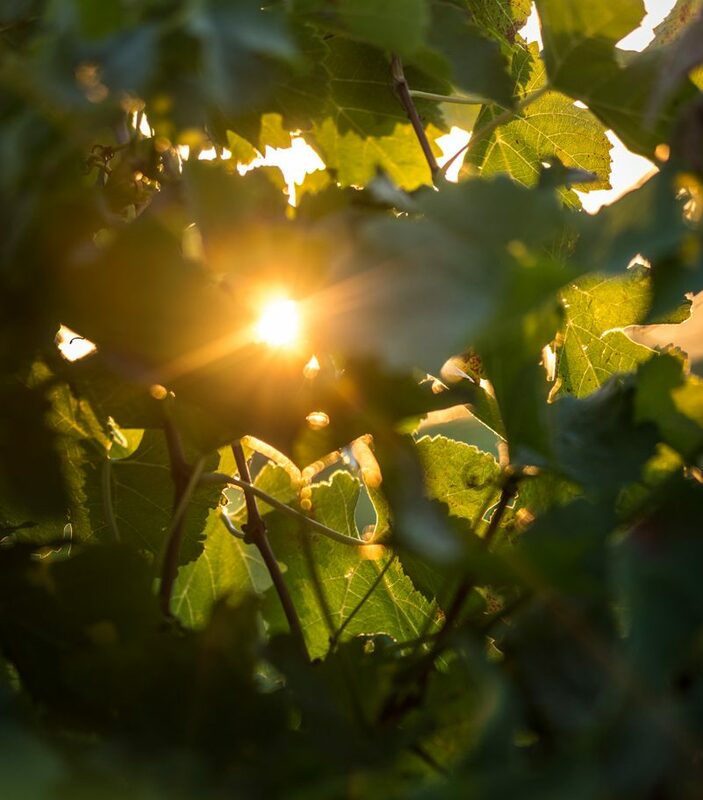 Alongside its famous Cabernet Sauvignon – the powerhouse behind many of Australia’s most famous red blends since the 1960s – Langhorne Creek produces full bodied Shiraz and Malbec.